No Korean Ability, No Problem. Packing a suitcase and relocating your whole life to Korea can be daunting. More so when you don’t know a lick of Korean. I often get asked if was hard to adjust to living in Korea without knowing how to communicate in or read the native language. My answer is no. When Korea held the world cup in 2002, they prepared themselves completely for the large influx in tourism. 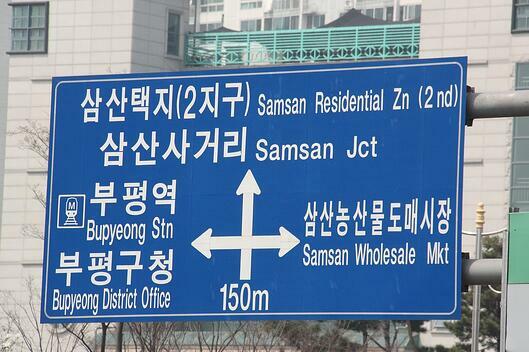 Almost all important signs for getting around and finding your way are romanized in major cities here - street signs, address plaques, subway maps. And it’s not just visually easy, but audio information is accessible, too. For instance, subway announcements are spoken in Korean, English, Chinese, and sometimes in Japanese. Similarly, buses announce their next stops in Korean and English. 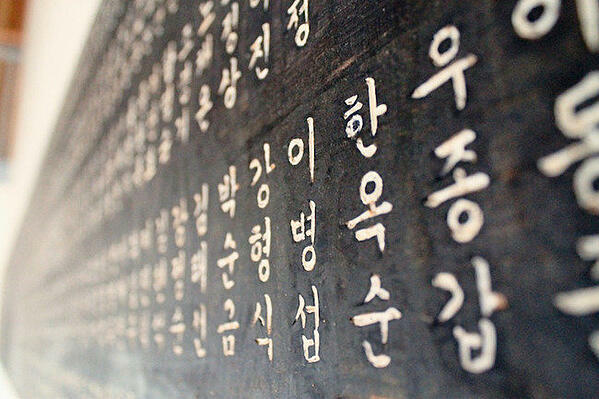 In terms of face to face interactions, Koreans learn English from a very young age. So for the most part, if you speak slowly, clearly and add a few hand gestures here and there, you can find and get what you need. You’ll be surprised by how fluent some individuals are in English though. They are generally well-mannered, polite and willing to stop what they are doing to give you a hand. 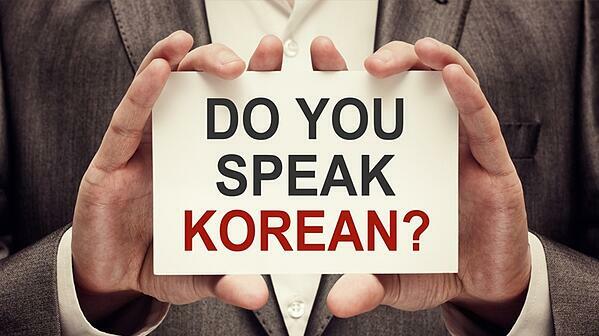 While it shouldn’t be intimidating to move to Korea, I would like to say that I highly encourage you to put your best foot forward and learn the language while in Korea. 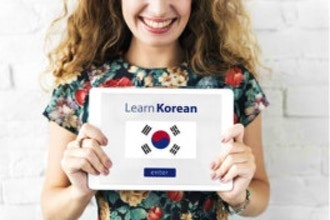 There are many apps for learning Korean and for language exchange - such as TenguGo Hangul, Mango Languages and HelloTalk. You can join Facebook local communities that bring locals together for language exchange. Also, there are free government classes for foreign residents! For the government offered glasses, visit your city's global center to see when and where the closest classes to you are held. While the classes are free, you have to pay about 30,000 won when you register. You get that money back upon completing the course with a certain percentage of attendance. To register you simply need your ID (passport or alien registration card) and a colored 3cm x 4cm photo. What’s mentioned above is for their regular Korean classes, but there are TOPIK (Test of Proficiency in Korean) preparation classes, too.